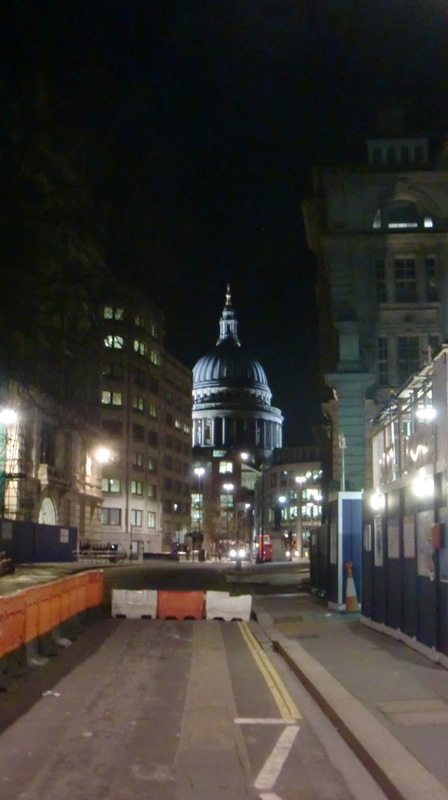 St Paul’s Cathedral from the junction of King Edward’s Street and Little Britain London EC1, at 0045 on 2 March 2014. 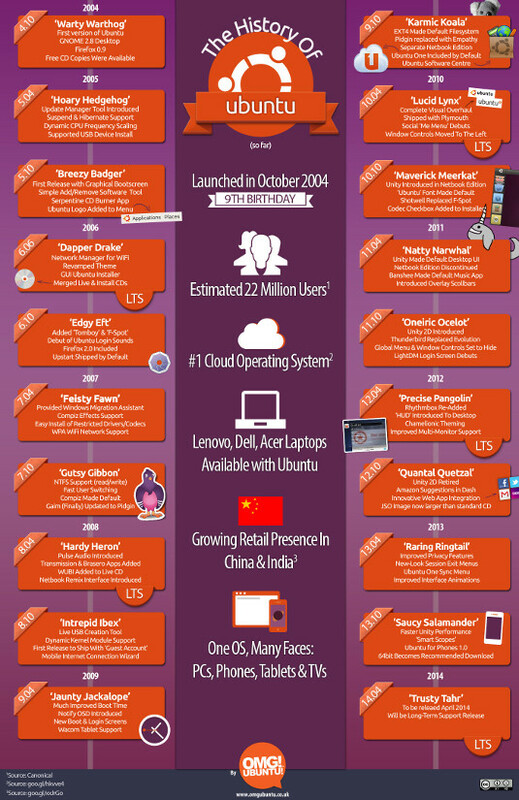 Ubuntu is ten years old in 2014. 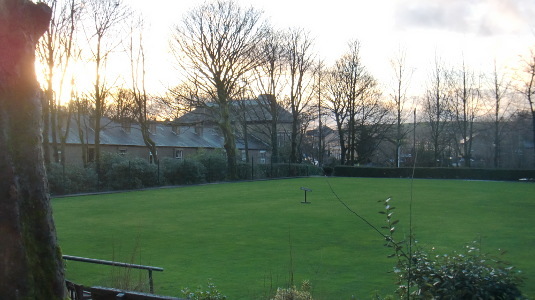 Carrbrook Bowling Green, at 1539 on 11 January 2014. 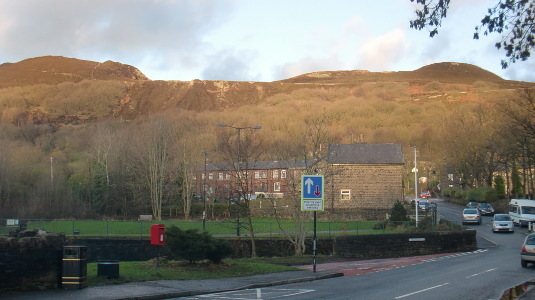 Buckton Castle near Carrbrook, at 1523 on 11 January 2014. 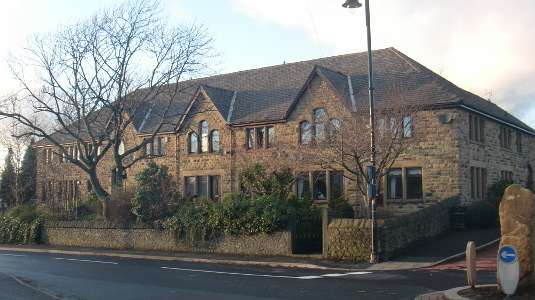 The former Saint James Buckton Vale Primary School buidling (now a private house), my old alma mata, in Carrbrook, at 1521 on 11 January 2014. 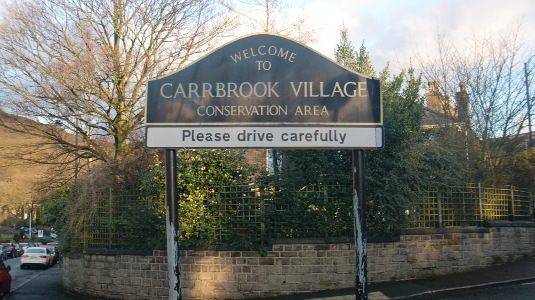 Carrbrook sign, at 1521 on 11 January 2014. 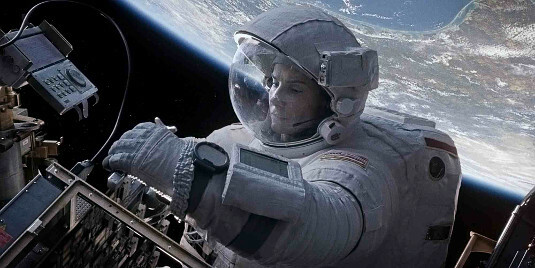 I saw Gravity (in 3D of course) on the evening of Thursday 20 February 2014. 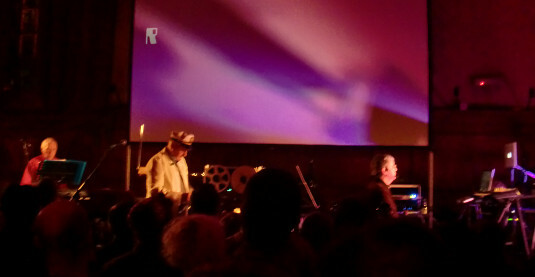 My one word review: astonishing!